Hopefully you’ll have some time to relax and knit, and enjoy a bit of quiet time in the process to spend with your loved ones. Speaking of which, I wanted to thank you all for supporting me, by reading this blog, purchasing and knitting my patterns, sharing images and telling friends about it, giving me new ideas all the time. You truly inspire me every day. 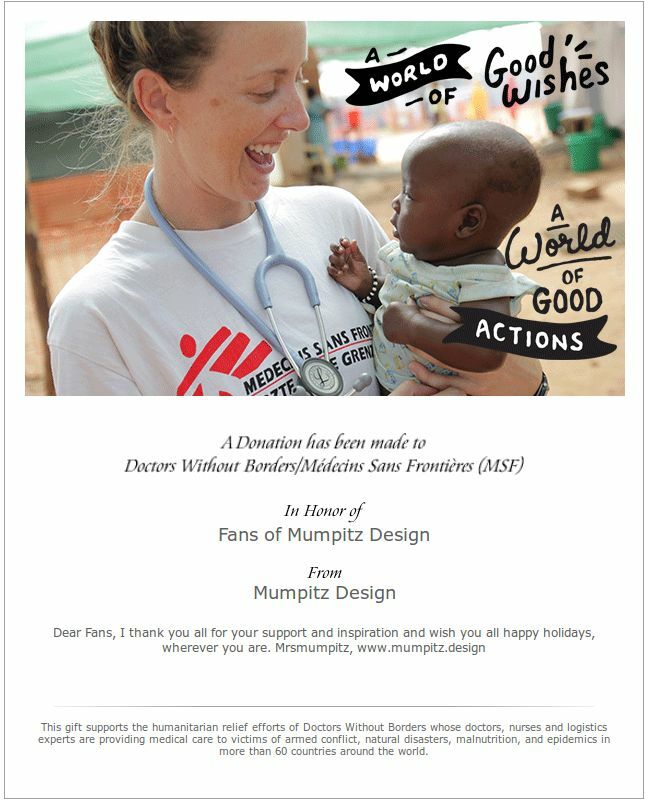 As a Christmas gift to all of you I made a generous donation to Doctors without borders in your name. 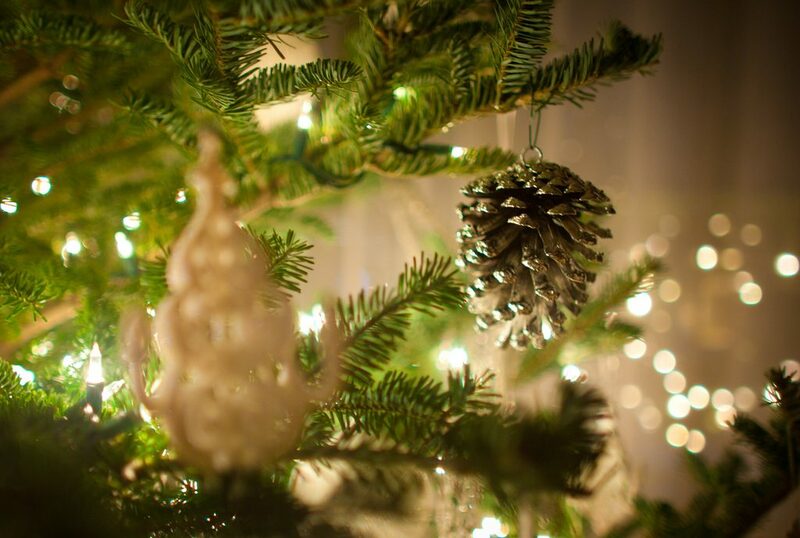 I hope that we can all have a little bit of Christmas spirit around the world, especially in places where it is needed most. Also, because you are my favourite of all readers, I just send a small gift to my beloved Newsletter subscribers. If you don’t want to miss out on these in the future, subscribe now 😛 You’ll also be the first ones to hear about new patterns and giveaways! Happy Holidays and have a really wooly time!